Salt Chlorine and Ozone Generators are very popular options when it comes to sanitizing spa water. They reduce the need for harsh chemicals such as chlorine and increase water safety, leaving your spa water clean and crystal clear. Salt Systems have cells that may get calcium build-up and require to be cleaned up and replaced over time. 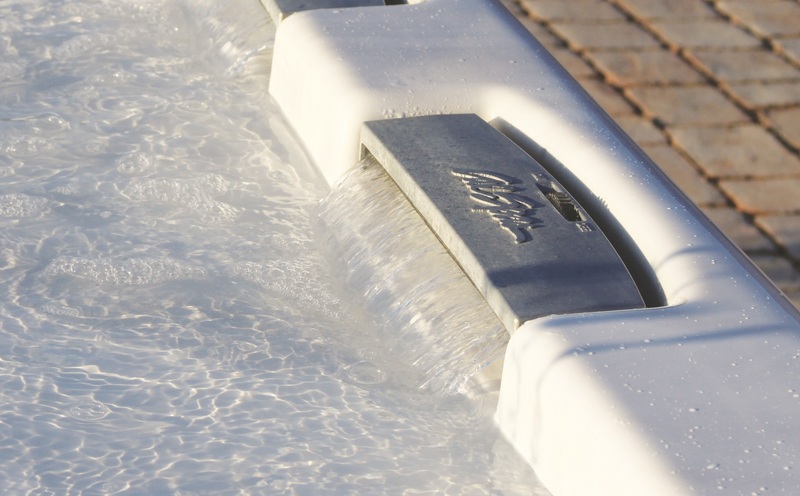 The salt cells can be pretty expensive to replace, do some homework to find out how much it would cost to replace before installing one onto your hot tub. Ozone generators use ozone lamps that also need to be replaced over time. Replacements depends how often you use your hot tub. Salt Systems, even though they require expensive replacement parts, can function without much maintenance. Ozonators, unfortunately, cannot function on their own and require chlorine or additional chemicals to function properly. The best way to choose the right sanitation system is to weight out how much time and money your willing to provide you hot tub. 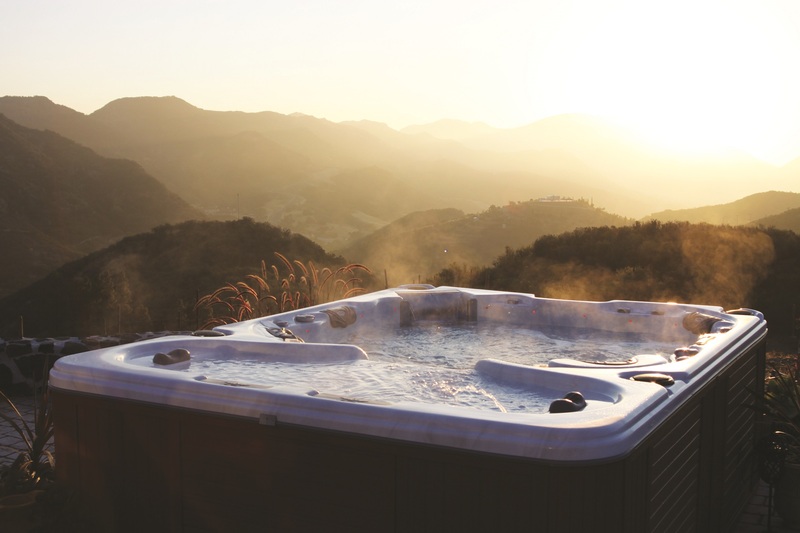 Which ever sanitation system you choose, a Cal Spas hot tub will provide years of enjoyment and around-the-clock filtration to make sure your hot tub is always ready to go when you are. 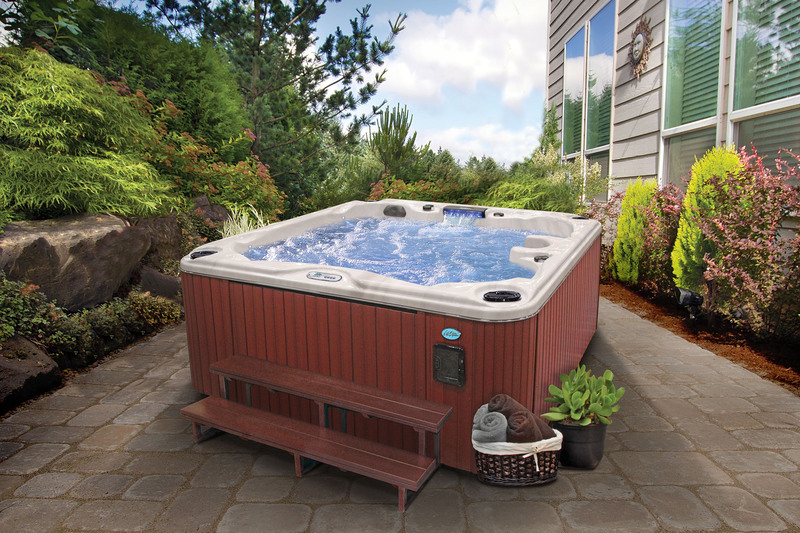 Find the perfect hot tub for you at www.CalSpas.com.